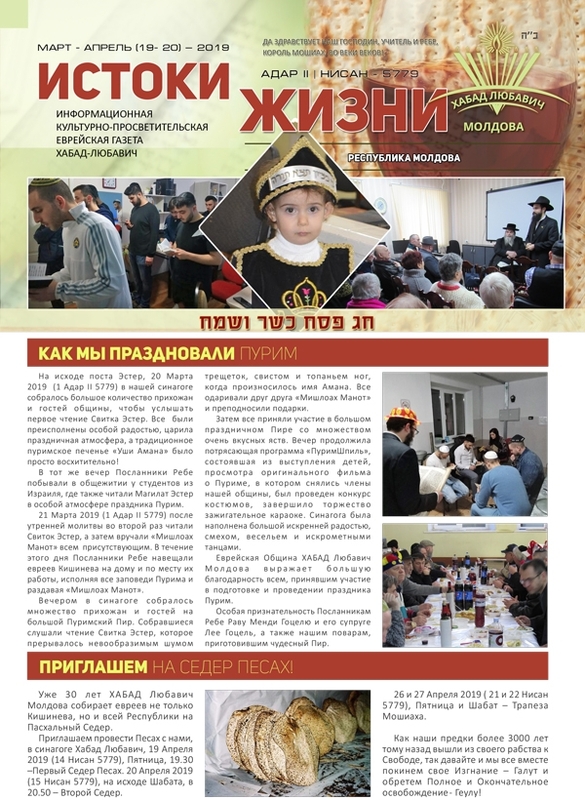 Welcome to the Chabad of Kishinev and Moldova. We are here to serve the community in Kishinev and nearby cities since 1990 by the fall of communism. We’ll gladly assist you with kosher food, daily prayer services (minyan) or any other needs of yours. Most of us draw a blank. The name is not connected to any image that comes readily to mind–it’s just another geographical spot in that conglomerate of vague old-new nations awkwardly tagged, “The Former Soviet Union.”For others, the name Kishinev has sinister connotations, recalling grim photos of piles of bodies–Jewish victims of the terrible pogroms which were perpetrated there at the turn of the century. Today, these tragic scenes have happily given way to scenes of joy–scenes of a vibrant, spirited Jewish life. After decades of war, destruction and oppression, the Jewish community of Kishinev is experiencing a renaissance, unprecedented in modern times. Jewish life in Kishinev and its neighboring towns is once again alive and well. The catalyst and guiding spirit behind the Jewish community of Kishinev is Rabbi Zalman Abelsky OBM, who, together with his wife of 50 years, has come to Kishinev from his home in Israel, to rebuild Jewish life which languished, a victim of the Holocaust of World War II and the destruction wrecked by the atheistic communist regime. • Community news in the Slice of life section. 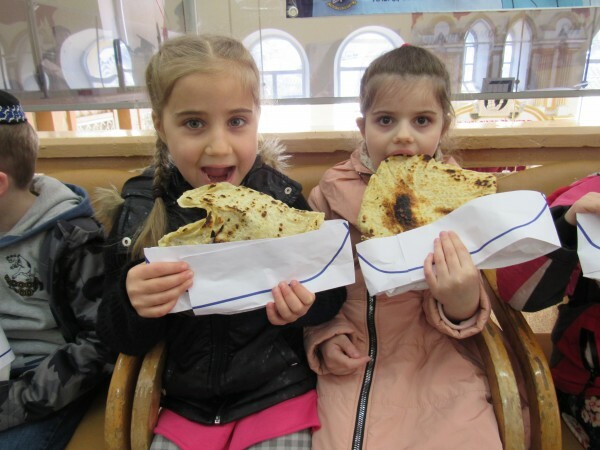 • Your are also invited to visit Moldova Jewish Communities.